Going to see a horror movie can be frightening, but once the credits roll and it’s time to exit the theater, viewers can breathe a sigh of relief knowing that nothing they saw was real. It was all just a work of fiction that couldn’t possibly be true, right? Well as it turns out, many of the classic horror movies that still give you nightmares were actually based on real life events. They might not have the words “based on a true story” written on the screen, but the writers and directors who worked on these movies definitely got their inspiration from the real world. 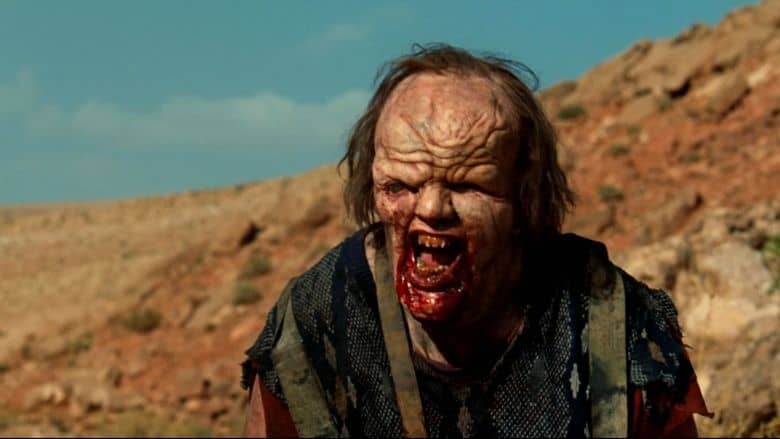 Here are ten horror movies that were scary enough as a fictional work of art, but have now been made even scarier thanks to their real life counterparts. It might be a good idea to sleep with the lights on tonight. This movie about two scuba divers who get lost as sea is based on Tom and Eileen Lonergan. The married couple were diving along the Great Barrier Reef back in January of ’98 and were left behind. 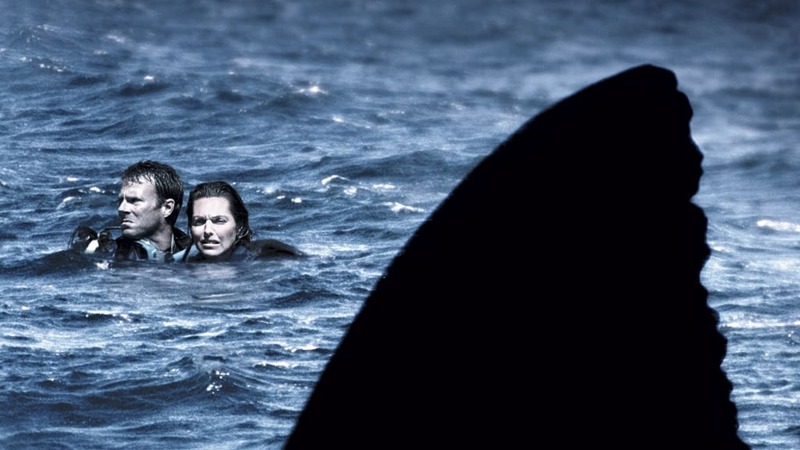 It took two days for the diving company to search for the Lonergans, but they were never found. This story of a reporter who investigates the mysterious Mothman of Point Pleasant, West Virgina was initially a book by author John Keel. The book was based on Keel’s personal investigations into the urban legend as well as eyewitness testimonies from residents of the area. The two paranormal investigators in the James Wan movie were based on Ed and Lorraine Warren, real investigators who, during an inspection of the Perron family house in Rhode Island, claimed that the house was haunted by an evil witch named Bathsheba Sheran. Fortunately, the Annabelle doll was not real. This movie about demonic possession was inspired by a sixteen year old German girl named Anneliese Michel. She was thought to have been possessed by the Devil back in 1968, and it wasn’t until seven years later that two priests performed an exorcism on her that took ten months to finish. Not only is this movie about a haunted house based on the real life Lutz family, but it was yet another house investigated by Ed and Lorraine Warren. These guys just can’t seem to catch a break. 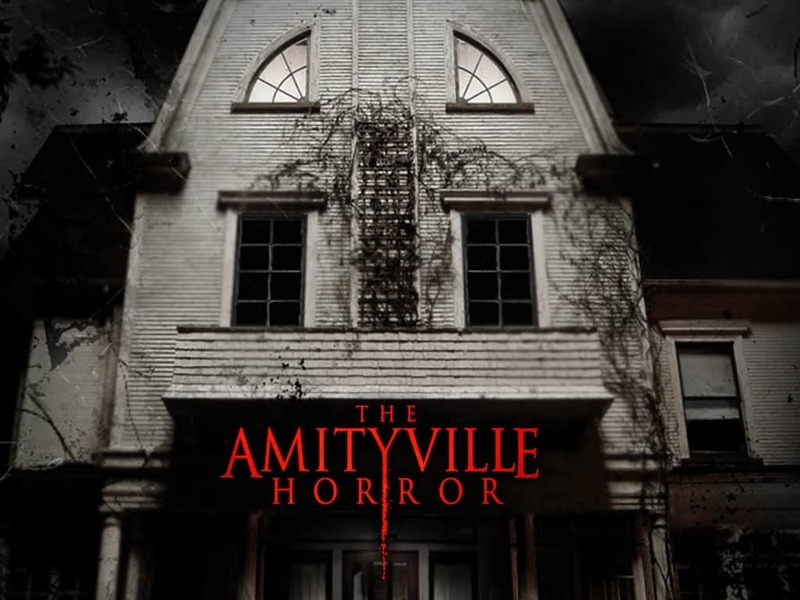 Over the years, the Amityville case has been swapped back and forth between real and fictional. 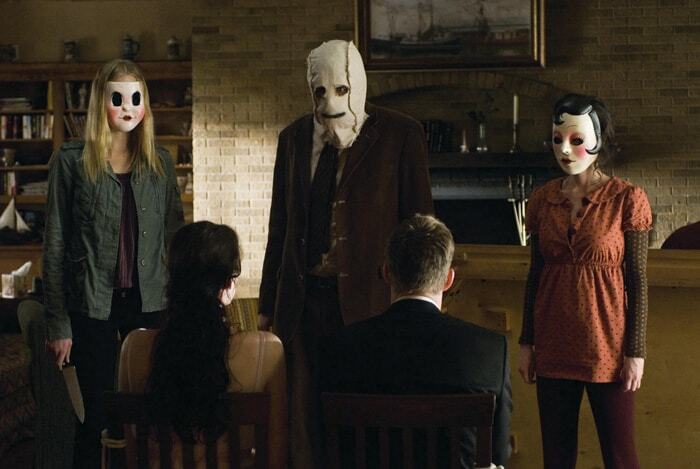 The director of the movie, Bryan Bertino, has claimed that the premise for this house invasion story was based on real break-ins that took place in his neighborhood growing up. The house intruders were inspired by the Manson Family murders of the 1970s. Makes you wanna check the deadbolt on your door, doesn’t it? Even the serial killer movies have a bit of real life elements added to them. For this specific horror classic, the stories of both Ed Gein and Ted Bundy were fused to create the terrifying Buffalo Bill. 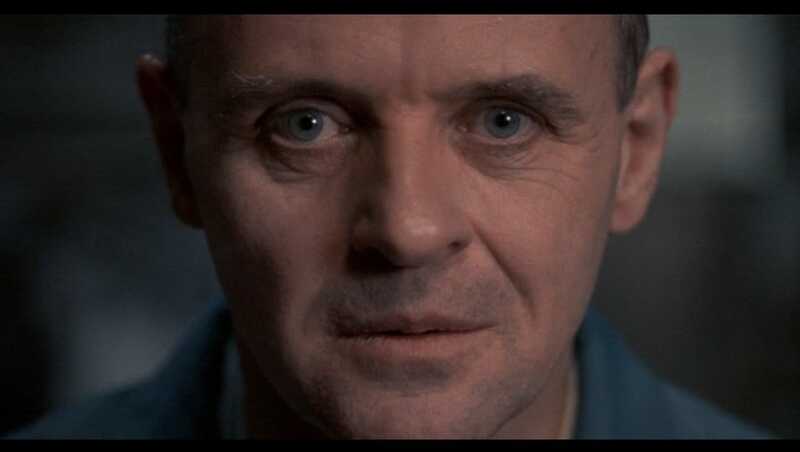 The bond between Lecter and Agent Starling was based on the relationship between Ted Bundy and Robert Keppel, a criminal profiler who spent a lot of time with Ted. Cannibals in the hills? Yup, that’s based on real events as well. The story goes that a 16th century group of cave people, lead by Alexander ‘Sawney’ Bean, lived in the hills of Scotland, and over the course of 25 years killed an estimated 1,000 people until they were discovered and sentenced to death. 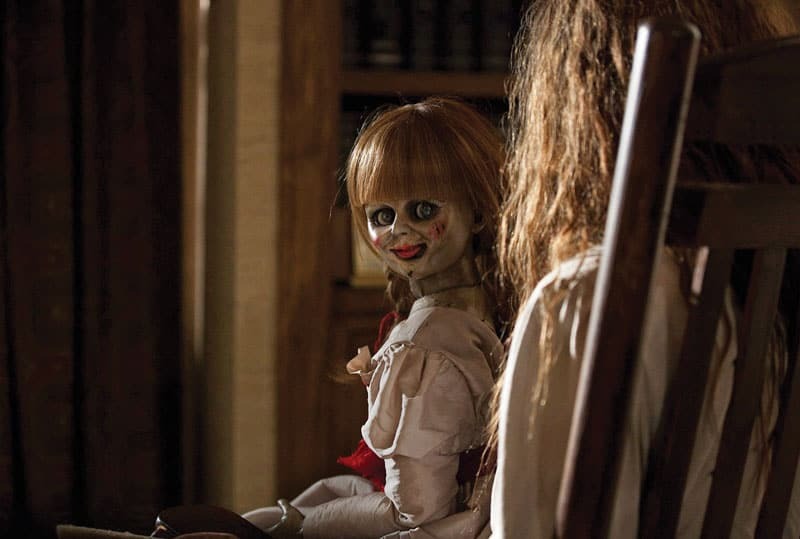 So Annabelle might not be real, but that doesn’t mean Chucky isn’t. 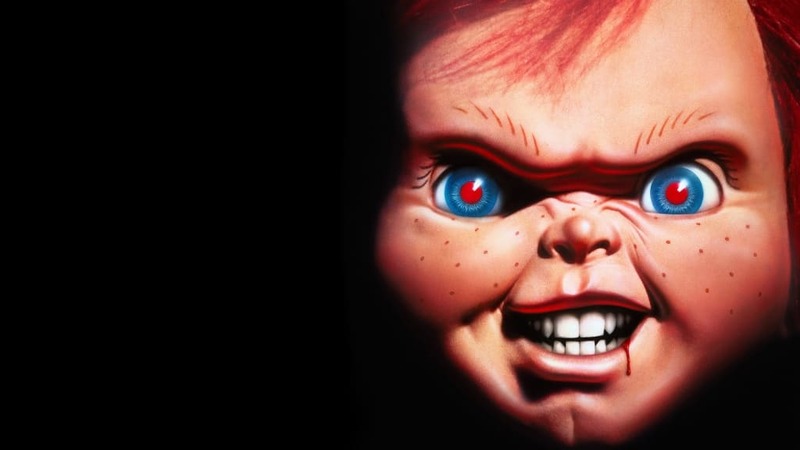 The movie’s script was based on Robert the Doll, an early 20th century doll that was supposedly cursed with black magic. The doll’s owner, Robert Eugene Otto, claimed that as a child the doll haunted his family. 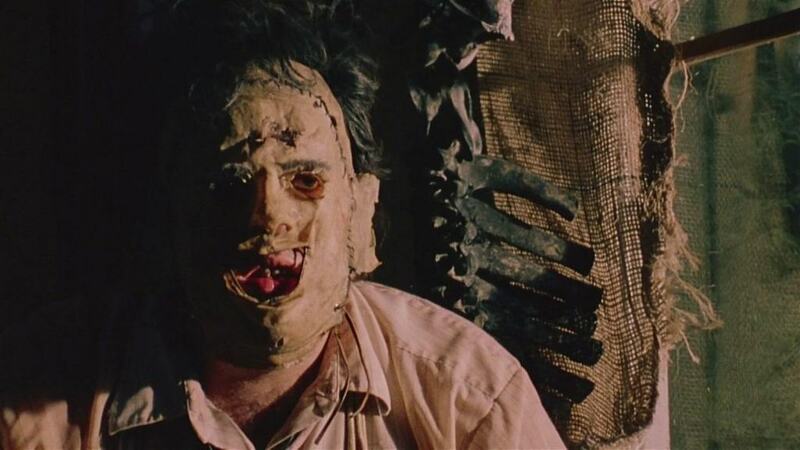 Leatherface is a horror movie icon, and the movie is considered the “Father” of the slasher genre of horror films. Yet it too has also taken elements from real life events. More specifically, the Leatherface character was based on the infamous serial killer Ed Gein who reportedly had masks made of the human skin of his victims.